Vietnam visa on arrival vs Vietnam evisa: Which one should you choose? Both visa on arrival and e-visa are convenient ways to obtain a visa to visit Vietnam. However, each method has its own pros and cons, lets find out in our full visa on arrival vs e-visa review. *Some of our customers reported that they receive the e-visa document after the 5th working day. If you are in emergency situation, visa on arrival is the way to go as it takes only 2 working hours to obtain the approval letter (even on weekend). If you want a longer term visa (3 month, 6 months) or for business purposes, visa on arrival is beneficial for your needs. 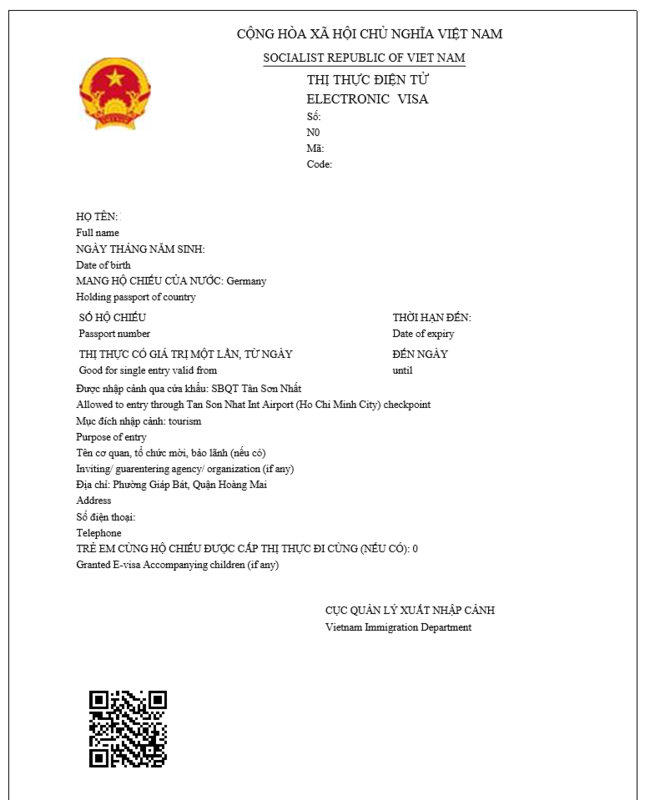 If you do not want to wait at Vietnam airport or arrive by land, e-visa is the best way to obtain your visa to Vietnam. I am the Czech Republic citizen with Czech passport and I would like to hear your advice regarding double tourist visa for tourist entry into Vietnam in total period of four months. I would like to buy air-tickets with arrival into Vietnam in September 2019 and return flight in January 2020. It means I would need to apply double visa request, because standard Visa-on-arrival allows entry for max three months for Czech citizens. My question is - should I apply one visa-on-arrival request (with validity in dates from 15th September 2019 till 14th December 2019) and one e-visa request (with validity in dates from 15th December 2019 till 14th January 2020)? I would like to visit Cambodia in the gap between first and second visa validity. Is it ok and correct? Do you recommend combination of visa-on-arrival and E-visa for this purpose of three and one month stay? I expect I can apply for both visa requests first and then I can buy air-ticket after both visa requests will be approved. Thank you very much for any information or advice. We hope that it helps!